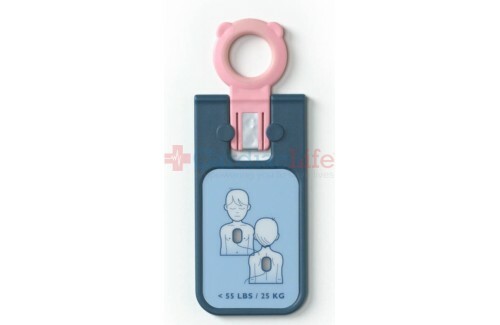 Philips offers the Infant/Child Key, which allows for your Philips FRx AED to be used for both children and adults. The key is able to be used over and over again, so there’s no need to replace it. 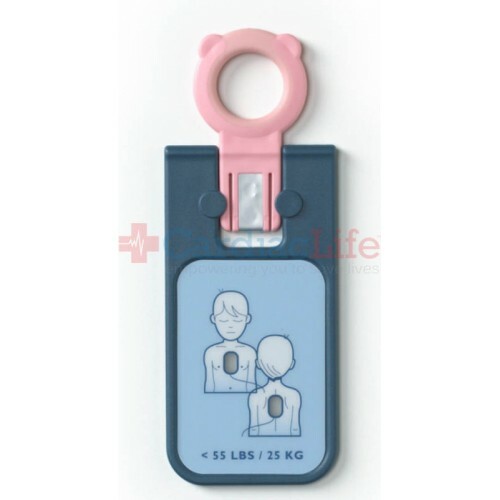 This unique Infant/Child Key is used only with the Philips HeartStart FRx defibrillator when treating an infant or child who is under 55 lbs or 8 years of age. With the Recertified Philips HeartStart FRx AED, you'll receive Free Shipping. To be indemnified under the Good Samaritan Law, follow manufacturers guidelines. Use AEDSafetrack Program Management to document that your AED is compliment with local and state laws.